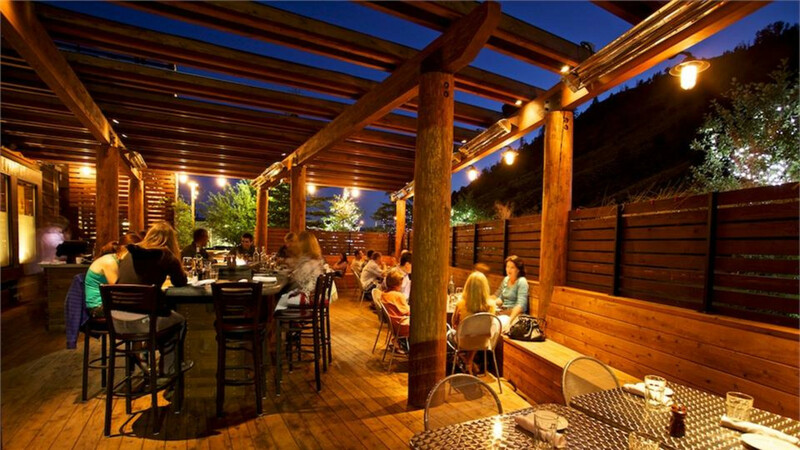 A favorite of both locals and visitors, Rendezvous Bistro is considered a signature of Jackson Hole. 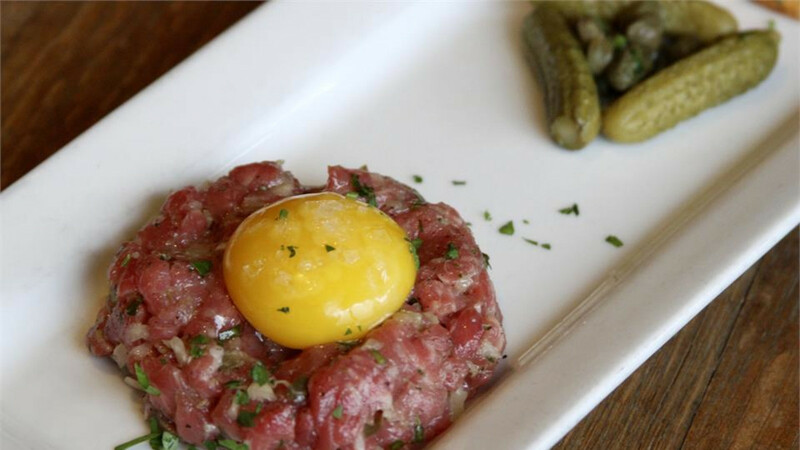 The first of the Fine Dining Restaurant Group restaurants, “The Bistro” presents classic French-American Bistro fare in a sophisticated, yet casual atmosphere. 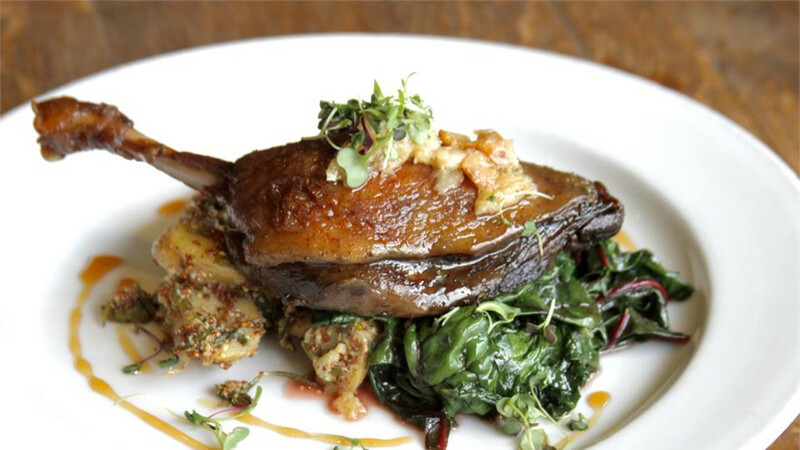 A thoughtful attention to presenting the very best in culinary experiences guides every aspect of the dining event. 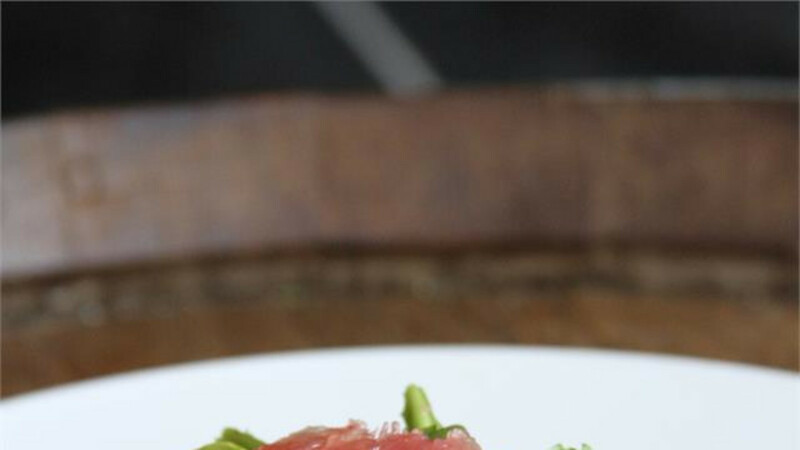 With a knowledgeable and friendly staff dedicated to making each guests’ evening unforgettable, The Bistro has stood the test of time by continuing to innovate and enliven traditional French and American dishes, while providing a unique and familiar dining experience for all. 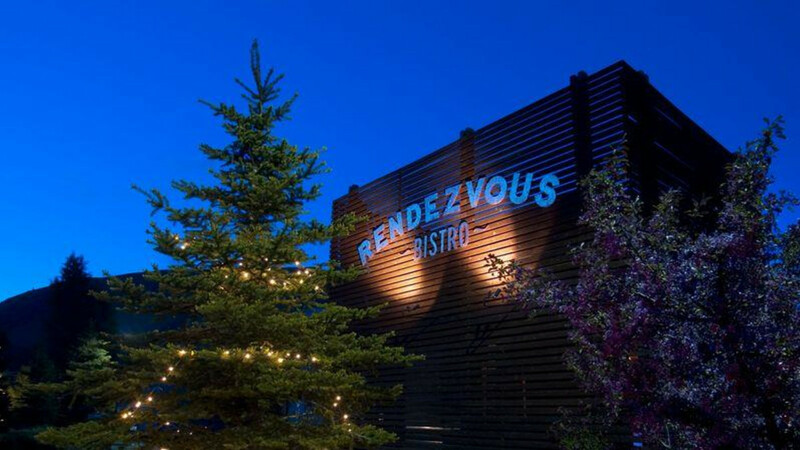 The opening of Rendezvous Bistro in 2001 changed the face of dining in Jackson Hole by offering a fun and lively atmosphere paired knowledgeable service and delectable American Bistro fare. This spirit is still alive today. Warm hospitality and an excellent value bring locals and visitors alike flocking to "The Bistro", sometimes returning 3-4 times in a week. Paper and crayons adorn the white linen table clothes, showing this local favorite’s ability to appeal to patrons of all ages (and artistic abilities).